We’ve seen many changes in our industry and our region over the past century in business. In 1926, Loren Riggins, Sr., founded Riggins Oil in a turbulent time before the Great Depression. Loren Riggins, Jr. saw the company through the 1973 Oil Embargo. Paul Riggins has seen the company through the Great Recession and Superstorm Sandy. 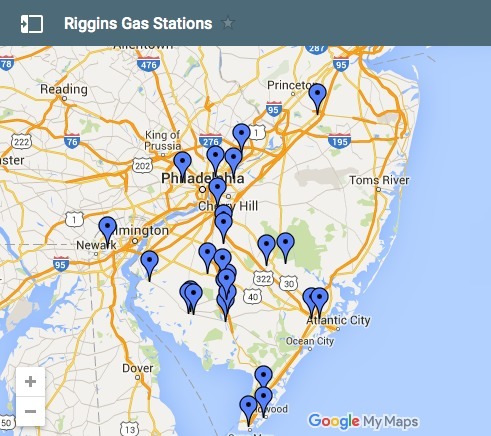 Over 89 years after our founding, Riggins is still here, still located on South Main Road in Vineland, NJ. This is because of our focus on stability and responsibility in our business, and our focus on helping to build our local communities. 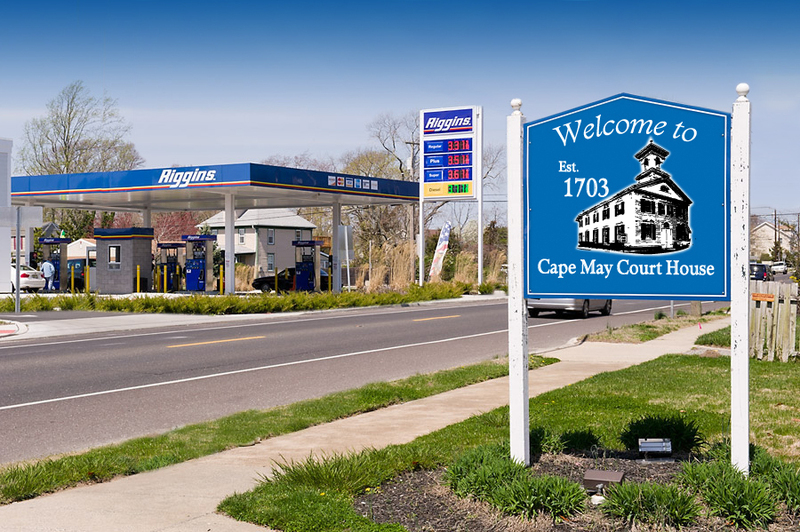 We have created hundreds of jobs in South Jersey alone, but our biggest impact comes when we can provide great value to our customers to help them grow with us. In an age where companies come and go almost everyday, we have deliberately sought to build our foundation for the long-term while making sure we’re flexible enough to adapt to the ever-changing marketplace. 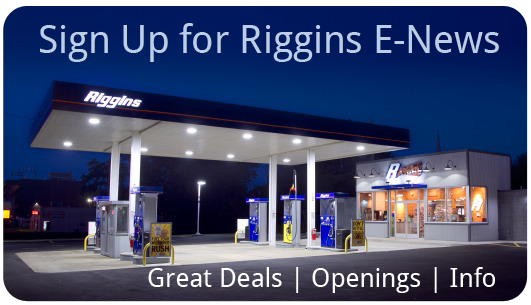 Today, Riggins is a modern company, constantly monitoring industry innovation so we can continue to serve our customers with the same high standards and quality service introduced by our founder. But our commitment to our local communities and to the founding principles of our business have not changed. One thing is for sure: We’ll be here when you need us.